Whether you ended up on the other side of the state or the other side of the world, you should join your local Panther Network. 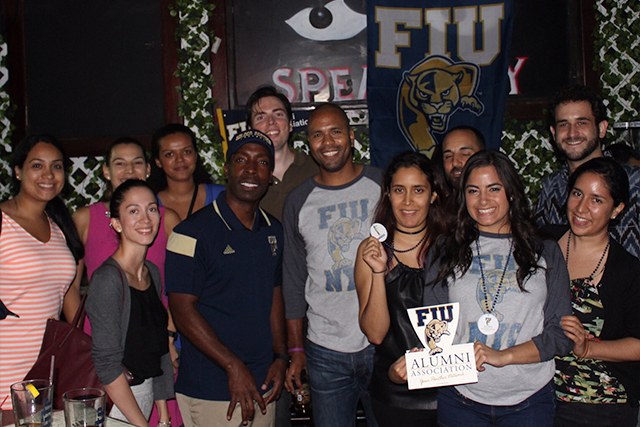 It’s not only your connection back to all things FIU, it’s a great opportunity to connect with other alumni and participate in fun events with like-minded friends. The map below shows the geolocation of each regional Panther Network. 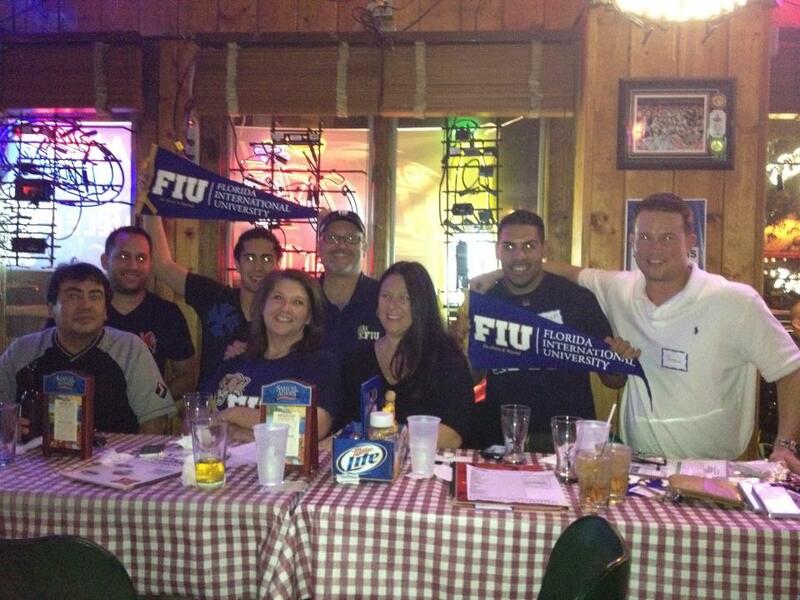 The Arizona Panther Network serves all FIU alumni in the Arizona area. The network is a great way to stay connected with classmates and the university. Join today and get involved in activities such as networking events, community service projects and more. Visit the Networks Calendar to find the next Panther Network event near you! 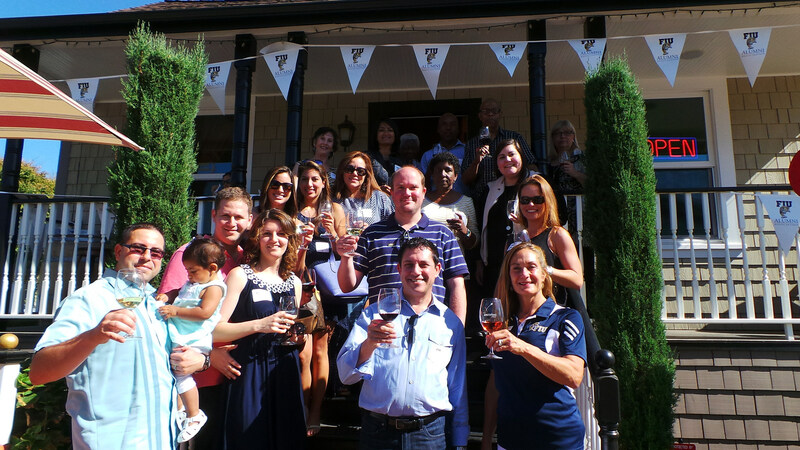 Did you know there are more than 2,000 alumni in the Atlanta Metro area, and that only about 100 of them have taken advantage of the benefits offered to members of the FIU Alumni Association? Our Atlanta Panther Network is growing! A group of volunteers has been meeting to begin the chartering process, and we are inviting all FIU alumni in the area to join in the excitement. Our goal is to bring Panthers together for fun, fellowship and ongoing support of our alma mater. Stay tuned for more updates! 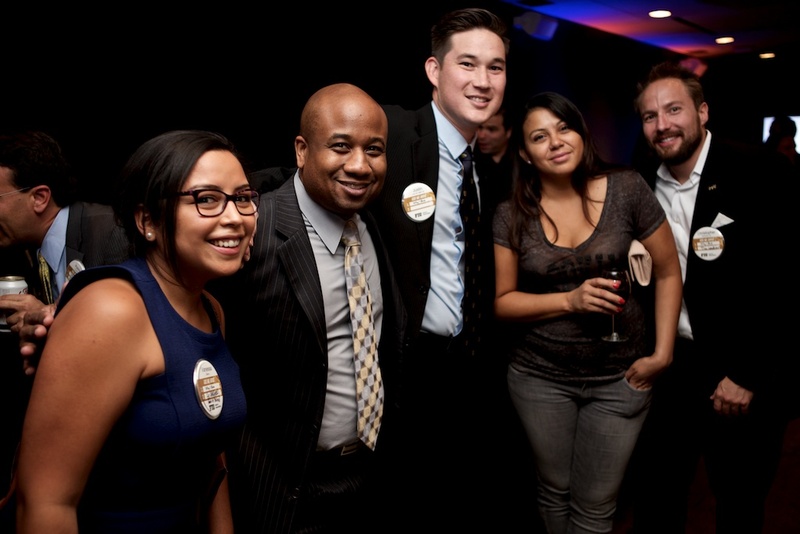 Join your fellow Boston alumni as we develop a Panther Network in our city. 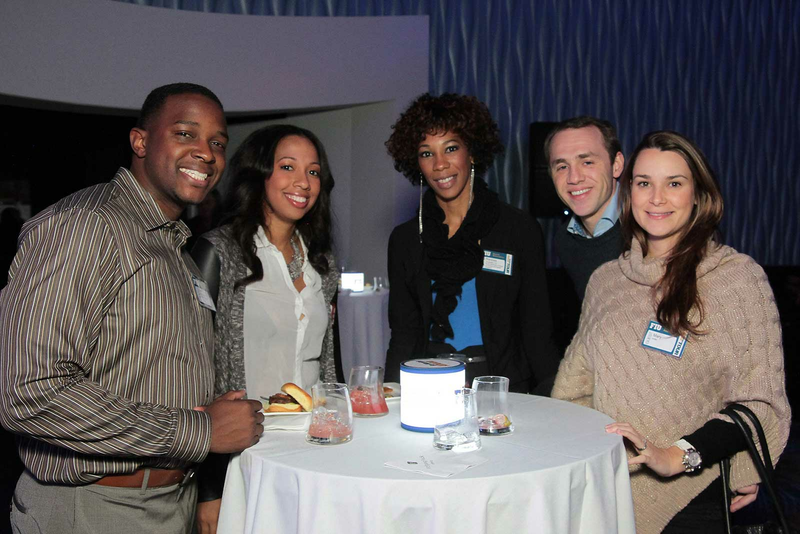 The network will help to create, plan and host events for alumni living and working in Boston. Programming will include networking events, community service projects and more. 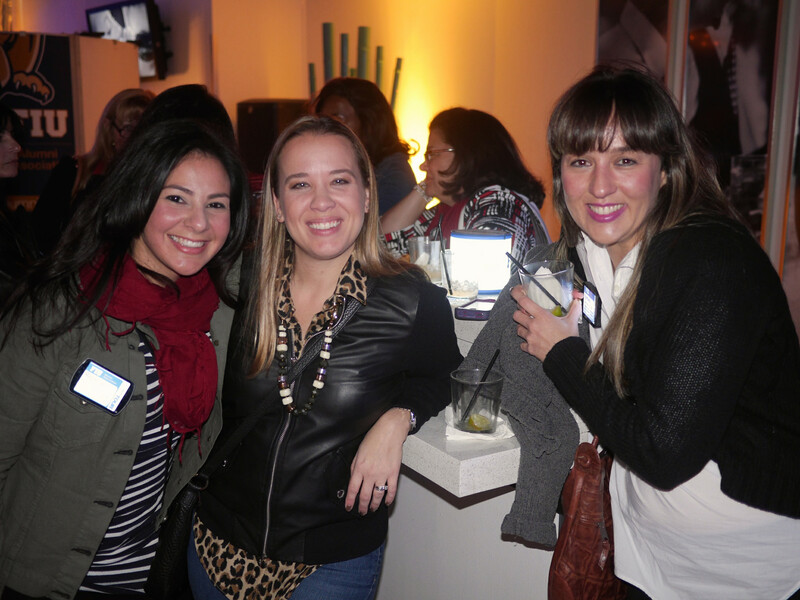 Visit the Networks Calendar to find the next Panther Network event near you! The Broward Panther Network serves Panthers living and/or working in Broward County. The network is currently forming and will be hosting several events to engage alumni for networking and fun. Football watch parties, volunteer opportunities and recreational sports leagues are some of the many programs in store. The Carolinas Panther Network serves graduates of the university living in the Carolinas. 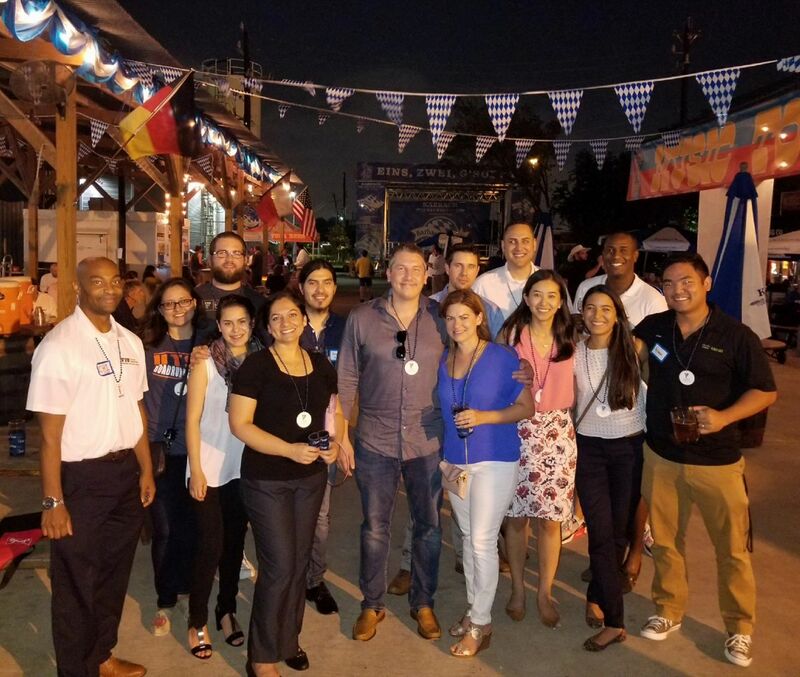 The network hosts events throughout the year to connect alumni, including networking events, community service projects and fun family events. The Chicago Panther Network is here to serve FIU alumni living and/or working in the Chicago area. 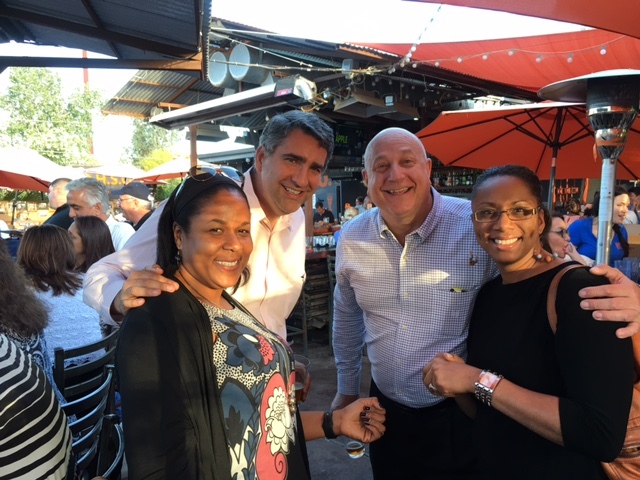 Our goal is to connect alumni by hosting happy hours, receptions, watch parties, community service events and other networking opportunities. Please be sure to keep your information updated with us so we can keep you informed. We look forward to seeing you at a future event! The Dallas Panther Network serves all FIU alumni in the Dallas area. The network is a great way to stay connected with classmates and the university. Join today and get involved in activities such as networking events, community service projects and more. 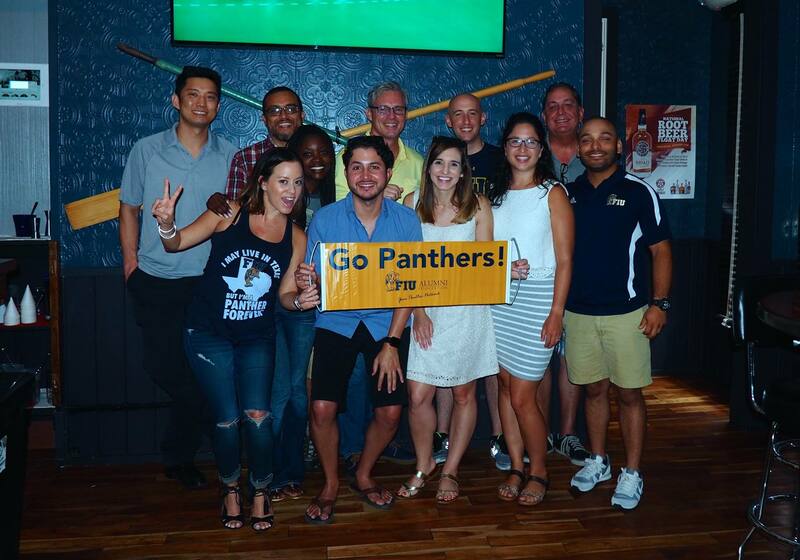 The Metro Houston Panther Network serves all FIU alumni in the Houston area. The network is a great way to stay connected with classmates and the university. Join today and get involved in activities such as networking events, community service projects and more. The Greater Los Angeles Panther Network is here to serve FIU alumni in the Greater Los Angeles area. 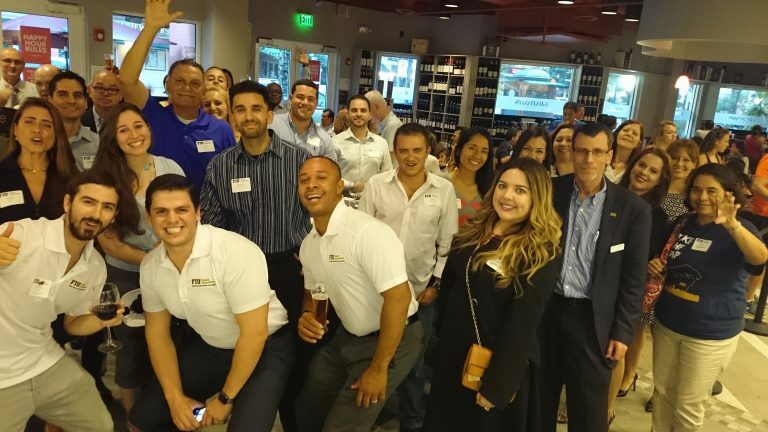 We host happy hours, receptions, watch parties, community service events and other networking opportunities to connect FIU alumni on the West Coast. Please be sure to keep your information updated with us so we can keep you informed. We look forward to seeing you at a future event. Go Panthers! 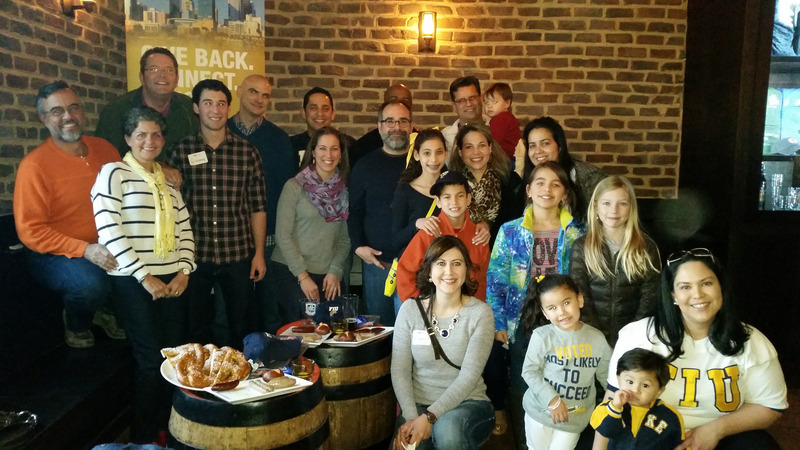 The Greater New York Panther Network serves all FIU alumni in the New Jersey, New York and Connecticut areas. Though the network is based in New York City, it represents membership from the entire Tri-State region. The Panther Network is a great way to stay connected with classmates and the university. Join today and get involved in activities such as networking events, community service projects and more. Your fellow alumni in Orlando are currently working to develop a Panther Network in your area. This group of volunteers would help to create, plan and implement programming for their fellow alumni. Programming could include networking events, reunions, learning experiences and much more. Your fellow San Francisco alumni are currently developing a Panther Network. 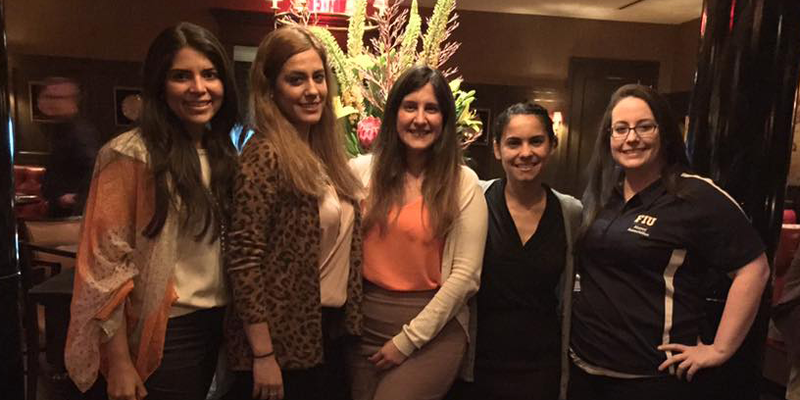 This group of volunteers would help to create, plan and implement programming for their fellow alumni. Programming could include networking events, reunions, learning experiences and much more. Interested in obtaining a leadership role with the Panther Network? Contact Robert Esquivel today. 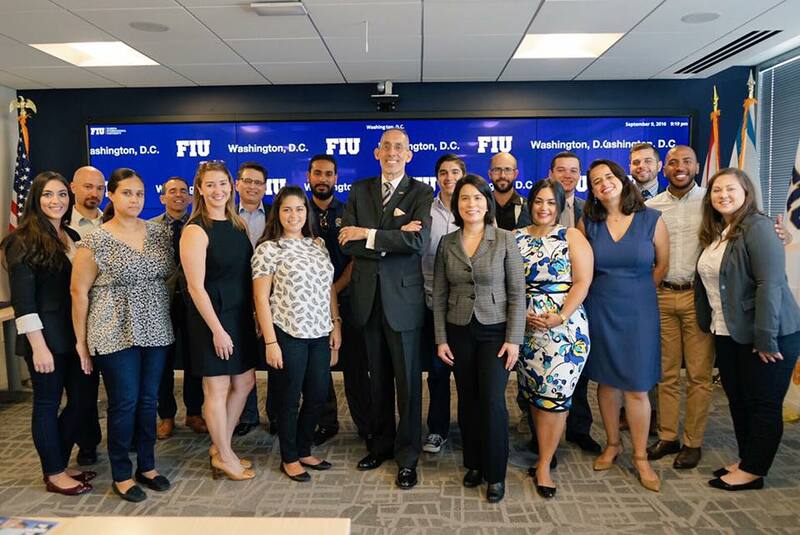 FIUinDC is a network of diverse, global professionals who provide valuable access, support and opportunities to each other and to students and friends of FIU. Network efforts allow lasting relationships to form, which in turn help attract high quality students, welcome new alumni to the region and encourage individuals to succeed at all stages in their lives. Together, the FIUinDC Panther Network impacts the community and the future growth of our university, while expanding FIU’s presence in our nation’s capital. We recognize that alumni have a strong desire to engage with one another based on connections they may have had as students. Such groups provide alumni with an opportunity to interact and network with others based on similar interests and experiences.